Key takeaways from this year’s slate of Academy selections. The announcement of the 91st slate of Oscar nominees brought a long, multi-month stretch of awards prognostication and tea-leaf-reading to a close. So begins the next month of awards prognostication and tea-leaf-reading! 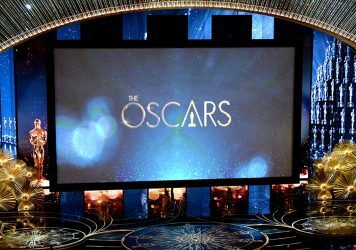 As the conversation shifts from speculation about nominations to speculation about winners, showbiz obsessives will trawl the through the list of Academy picks to identify trends, clues, anything that might hint at the outcomes of next month’s ceremony. Every awards cycle offers some new Oscar first, but one doesn’t have to dig all that deep to find this year’s. Netflix has poured some truly staggering sums of money into their campaigns in an effort to prove once and for all that there’s nothing the streaming-platform-turned-movie-studio can’t do. They’ve elbowed their way into major film festivals, staked a claim on the Academy’s smaller races, and now they’ve got their eye on the top prize. They backed the Roma horse all the way, pushing Alfonso Cuarón’s panoramic recollection of his Mexican childhood to the tippity-top of the Best Picture pile. The odds-on favourite (unlike The Favourite, which is starting to look like a long shot) also scored key nods for Cuarón himself as director and screenwriter, along with star Yalitza Aparicio and her supporting player Marina de Tavira, with a handful of technical nods as well. 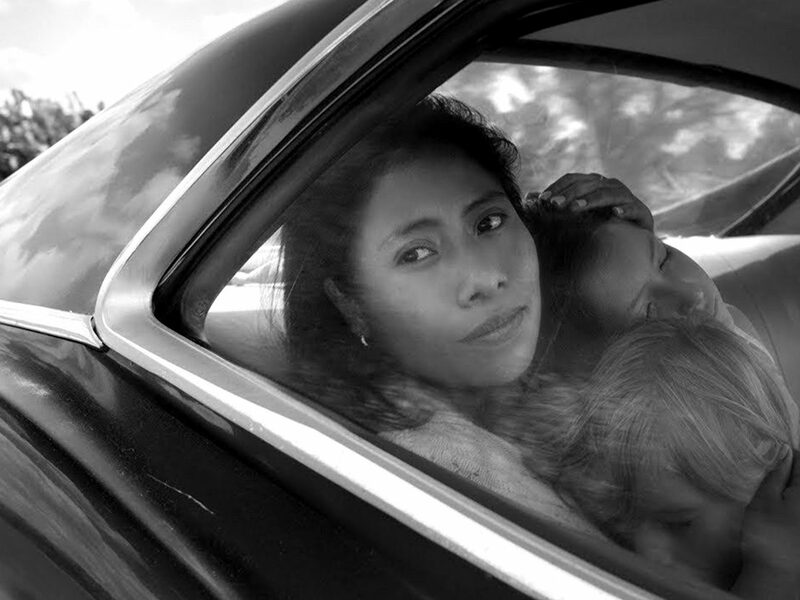 Roma leads the pack with 10 nominations, but that’s not all Netflix has to crow about. The Ballad of Buster Scruggs picked up a few citations across the Adapted Screenplay, Costuming, and Original Song categories. “When A Cowboy Trades His Spurs For Wings” will almost certainly be crushed without mercy by the Gaga-howling of “Shallow,” but in this case, it really is an honour just to be nominated. Also obsessed with proving their artistic legitimacy is Marvel Studios, who did just that by landing a Best Picture slot for populist blockbuster Black Panther. While those holding out for a possible Michael B Jordan appearance in the Supporting Actor race ended the morning in disappointment, a whopping seven nominations in the below-the-line categories put Wakanda on the map. Superhero movies have traditionally been banished to the realm of special effects and audio mixing, but ever since The Dark Knight‘s snub in early 2009, comic-book fans have demanded to know when the Academy would recognise the genre in a fuller capacity. All it took to get Black Panther past that barrier was a nearly billion-dollar gross, worldwide adoration from a legion fanbase, all-but-unanimous critical praise, and an endorsement from the former President of the United States. 3. A Star Is… stillborn? Though there’s no race easier to predict than Best Original Song, in general, the latest iteration of A Star Is Born didn’t fare quite as well as Oscar soothsayers had led us to believe. The iciest cold shoulder of the morning was shot Bradley Cooper’s way, who landed a spot in the Lead Actor race but got squeezed out of Director. His cast members Lady Gaga and Sam Elliott both earned nominations for their performances, in addition to nods for Cinematography and Adapted Screenplay, but the omission from the directing category suggests that the film’s future may be cloudy. Winning Best Picture always comes down to a narrative, and the likes of Roma (highbrow excellence with an extratextual political urgency) or Green Book (a return to the good ol’ days of Crash winning an Oscar) have sold themselves more effectively. 4. The demographic shifts worked! Kind of! In an effort to rectify the homogeneity in the ranks of their members, the Academy has launched a recent push to expand the voting body. 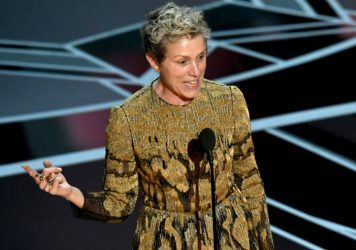 Adding scores of professionals that don’t fit the straight-white-male mould was widely presumed to trigger a change in the sorts of movies that gets Oscar love. But did it? Yes and no! Mostly no. But partially yes! The strong showing from Green Book — you don’t have to be old and white to like it, though that sure seems like the core fanbase — suggests that the it’ll be a while before this particular demographic loosens its grip on the culture, and the lack of acknowledgement for If Beale Street Could Talk and its director Barry Jenkins doesn’t inspire confidence. All that being true, the dial seems to have moved at least a few ticks in the direction of diversity. This year saw a windfall for Spike Lee, whose BlacKkKlansman marks his first ever nomination for Best Director, making him only the sixth black filmmaker in the Academy’s 91-year history to be put up for the award. It’s embarrassing that it’s taken the Academy this long to get hip to Spike’s work, and yet not quite as embarrassing as not having done so. Small victories! The most exciting race this year is happening over in the land of nonfiction, where an adventurous selection committee has assembled a challenging and unexpected lineup. While the shameless hagiography of Ruth Bader Ginsburg still snuck in there, edging out Fred Rogers bio-doc Won’t You Be My Neighbor as the token mainstream choice, the others cover a lot of ground in terms of style and subject. That left ample space for the death-defying astonishment of Free Solo, the slice-of-life expressionism of Hale County This Morning, This Evening, and the skate-rat bildungsroman Minding the Gap. Of particular interest (in part because practically nobody’s bothered to see it) is Of Fathers and Sons, an intimate look at jihadism in the home. It’s precisely the sort of movie the Academy exists to support: a work of brilliance in need of a bump in publicity. LWLies 79: The High Life issue – On sale now! With Kevin Hart out of the frame, the Academy would be wise to put the focus back on the films. 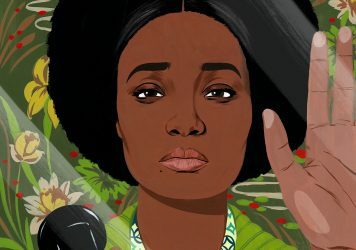 LWLies 78: If Beale Street Could Talk – On Sale Now! For our first edition of 2019 we dive into Barry Jenkins’ extraordinary adaptation of James Baldwin. The world was watching a little more closely last night as the first post-Weinstein Academy Awards took place. 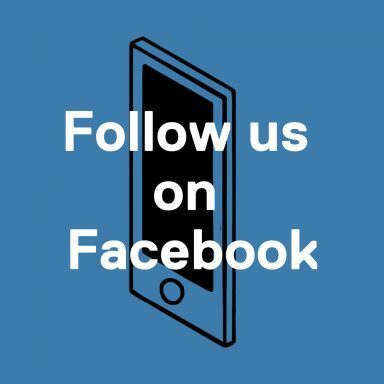 Little White Lies was established in 2005 as a bi-monthly print magazine committed to championing great movies and the talented people who make them. Combining cutting-edge design, illustration and journalism, we’ve been described as being “at the vanguard of the independent publishing movement.” Our reviews feature a unique tripartite ranking system that captures the different aspects of the movie-going experience. We believe in Truth & Movies.